Munich, home of 2016 German champions Bayern, embraces every German cliché. Bavarians in lederhosen and shaving-brush hats rub shoulders on the terraces with equally unfashionable denim-jacketed rockers with sew-on badges. The stage, though, is the sleek, contemporary Allianz-Arena, until recently also groundshared by TSV 1860. 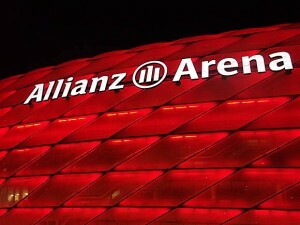 The groundbreaking Allianz is an arena of international importance, stage for the opening match of the 2006 World Cup, the Champions League Final of 2012, in which Chelsea overcame Bayern on penalties, and the quarter-finals of Euro 2020. It is also an early favourite to host Euro 2024. Its predecessor, the Olympiastadion, was where Beckenbauer’s West Germany beat Cruyff’s Holland in the 1974 World Cup Final. Bayern’s success story is relatively recent. 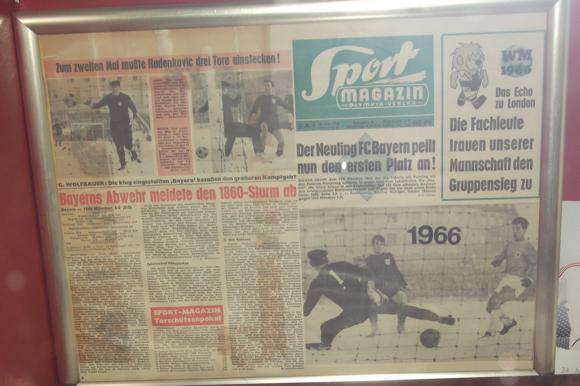 Before the mid 1960s, Bayern were overshadowed by the then more popular 1860 (‘Sechzig’). From 1972 to 2005, both groundshared Olympiastadion, before moving into the Allianz. Both were formed in the late 19th century when gymnastics was the obligatory discipline – Bavarian schools banned football until 1913. Once a regional championship was in place, Nürnberg dominated it, Bayern sneaking a title on the eve of the Nazi era in 1932. 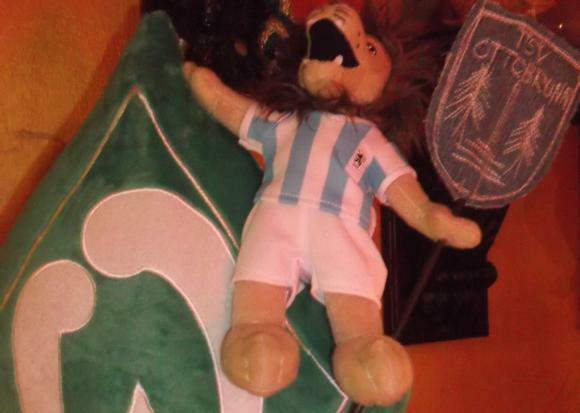 With working-class roots class around Giesing, TSV were the favoured club of the 1940s. 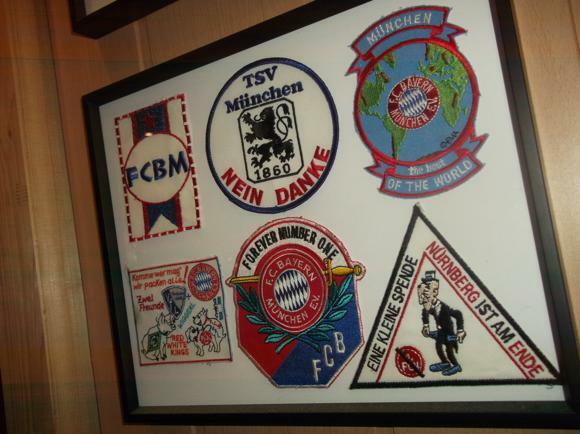 Their fan base in bohemian Schwabing, and under Jewish management, Bayern were forced to adopt amateur status. It took them 20 years to recover. Both clubs played at TSV’s ground in Giesing, Grünwalder Straße, today soon for demolition. 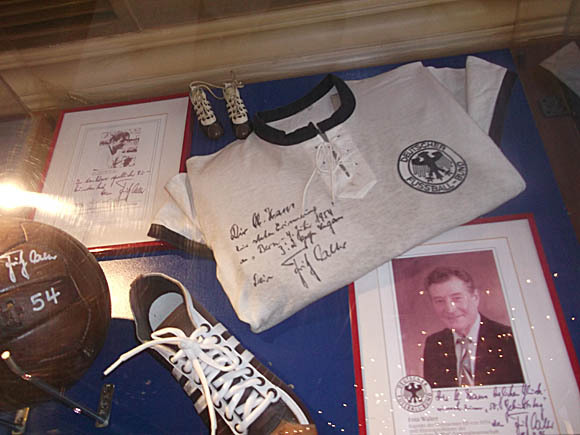 It would be TSV and not Bayern who joined the inaugural Bundesliga in 1963, prefacing the club’s golden era. 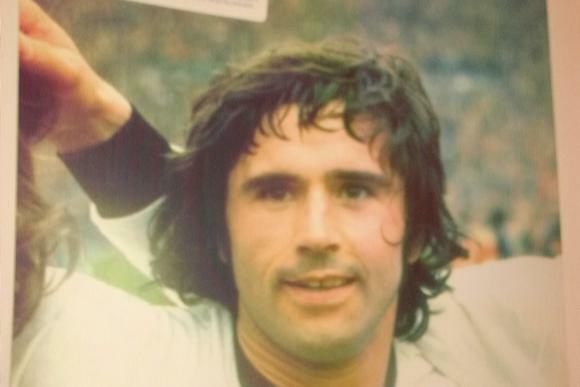 Bayern’s would come later that same decade, with half-back Franz Beckenbauer, goalscorer Gerd Müller and keeper Sepp Maier. 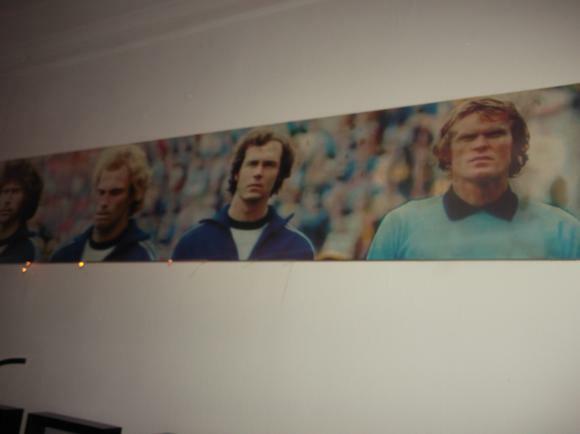 The trio won three consecutive European Cups in the early 1970s. Lost in Bayern’s shadow, TSV slipped into lower-league football. Bayern regained their status a European superpower. They remain loved and hated (FC Hollywood!) in equal measure, their buying power and star status mocked from Aachen to Wolfsburg. In 2017, as Bayern claimed a fifth straight title, TSV plunged to rock bottom. Falling out of the Zweite by losing a play-off to Jahn Regensburg, the populist club then threw in the towel, declared itself amateur, entered the Bavarian Regional League and moved back to its old Grünwalder Straße ground. Early form suggests immediate promotion. 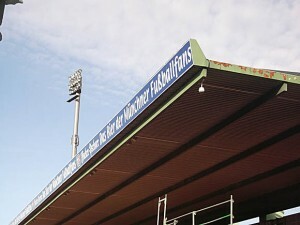 Munich’s third club, Unterhaching play at the 15,000-capacity Sportpark, between the Unterhaching and Fasanenpark stops on the S3 S-Bahn line. 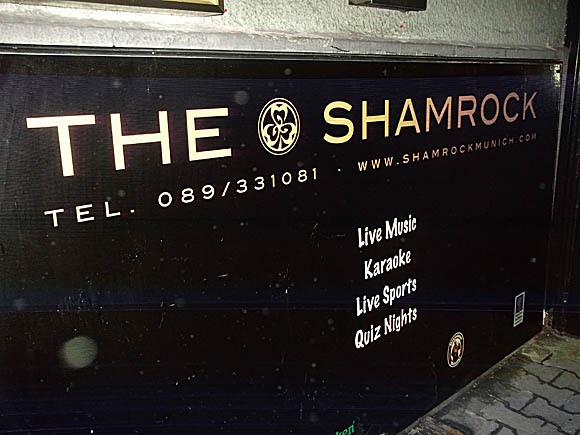 Tickets to watch the Reds play in the third league are €8 standing, €12-€18 sitting. Munich Airport is 28km (18 miles) north-east of town, connected by S-Bahn lines S1 and S8 that take different routes to the central stops of Marienplatz and the Hauptbahnhof main station about 40-45mins away. Tickets are €10 single, €11 for a day pass. A day pass on the transport network of U-Bahn, S-Bahn, trams and buses is otherwise €5.60, a single €2.50. 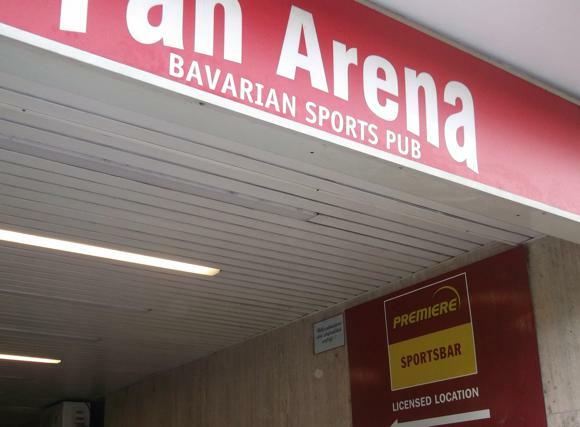 A taxi (+49 89 19410) from the airport to town should cost about €60, €40-€45 to the Allianz-Arena. The budget-air hub of Memmingen is about 90km (55.5miles) away. Five Allgäu Airport Express buses a day (€15 plus €3 for bulky luggage, journey time 1hr 25mins) run to Munich. For booking, try the tourist office. You’ll find nothing for the two weeks of Oktoberfest in late September/early October unless you book months in advance. 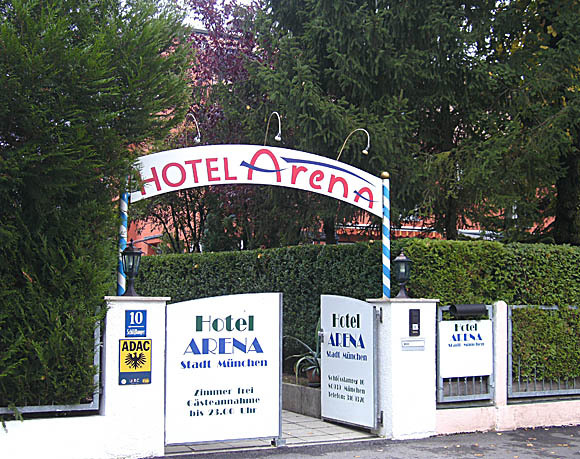 Near Kieferngarten U-Bahn stop, one down from Fröttmaning and the Allianz-Arena, the Hotel Arena Stadt München is a pleasant mid-priced guesthouse 20 minutes’ walk from the stadium. 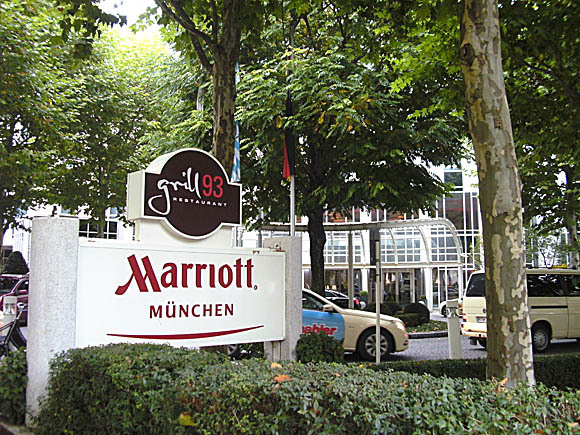 On the same U6 line near Nordfriedhof, upscale Marriott München also features the Champions Sports Bar. 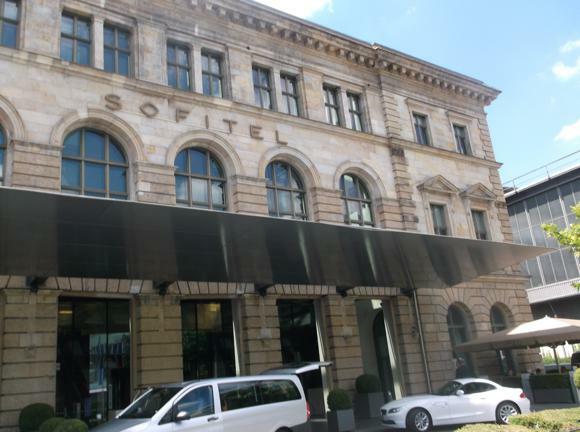 Urban chic is provided at boutique H’Otello H’O9 while the mid-range Cosmopolitan Hotel is near U6 Münchner Freiheit. 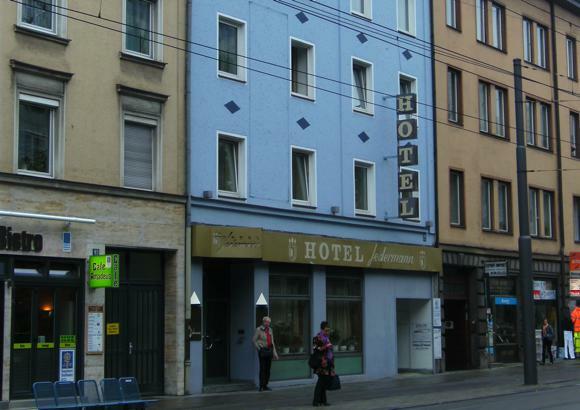 Cheaper is the Hotel Pension Am Siegestor, near U6 Universität. 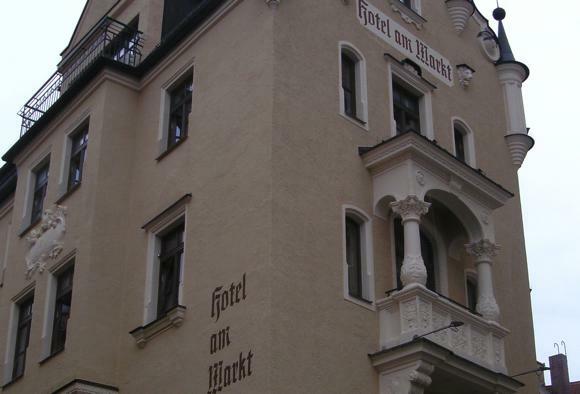 Dead central is the Hotel Am Markt, with a range of rooms and prices. 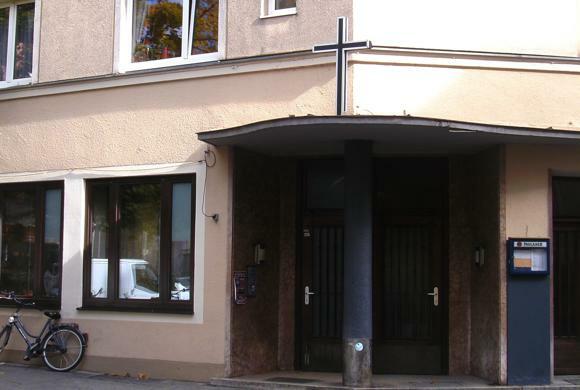 Within easy reach of the station, the classic, family-run Hotel Jedermann is affordable and convenient. Nearer the station, the 4you is one of a new generation of half-hostels, half-budget hotels, with a pool table and 24hr reception. 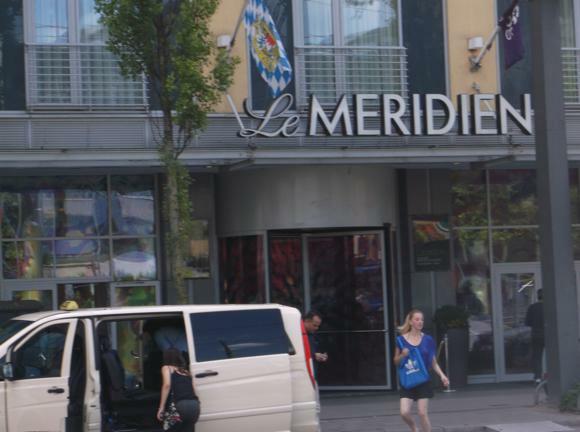 Right beside the station, Le Méridien Munich offers the reliable comforts of a sauna, pool and gym while the Sofitel is an elegant five-star with nearly 400 rooms. 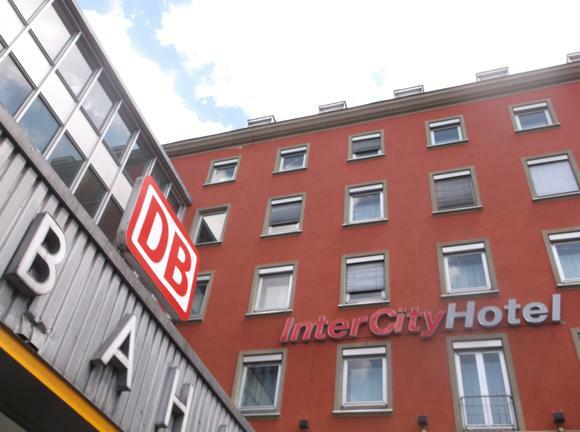 Built into the station itself, popular German chain InterCity caters to rail travellers with neat, functional rooms and a free pass for public transport. 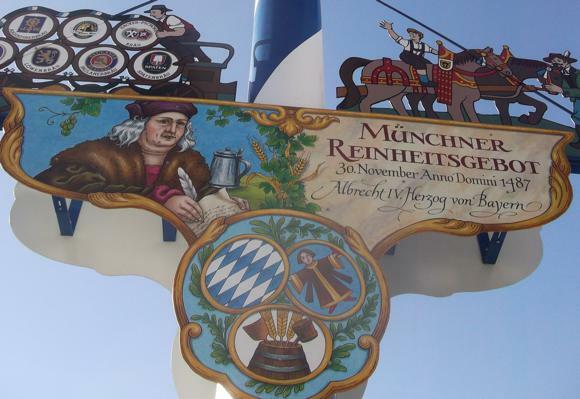 Munich is a beer capital. 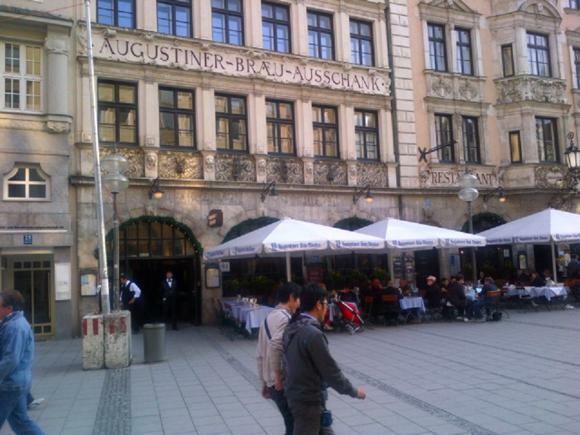 Around the centre are the flagship hostelries of the huge regional brewing companies, such as the Hofbräuhaus and Augustiner, typical of the historic taverns now geared to the tourist market. 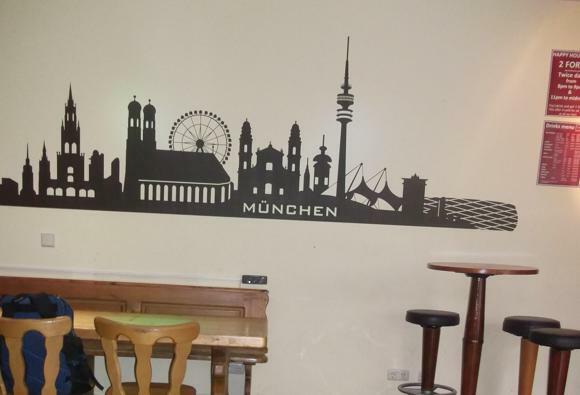 For something more contemporary, the savvy netzer&overath south of the centre is a postmodern football bar-club with a difference. 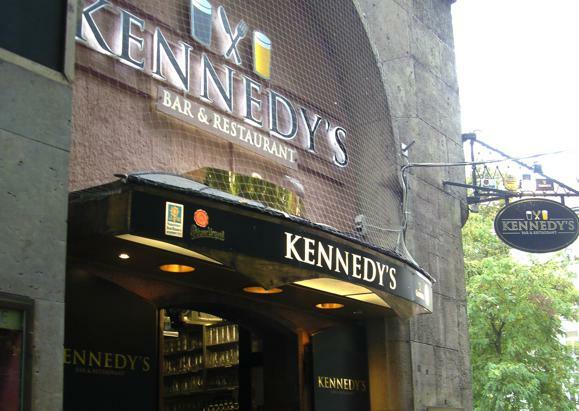 It operates 8pm Thur-Sat. 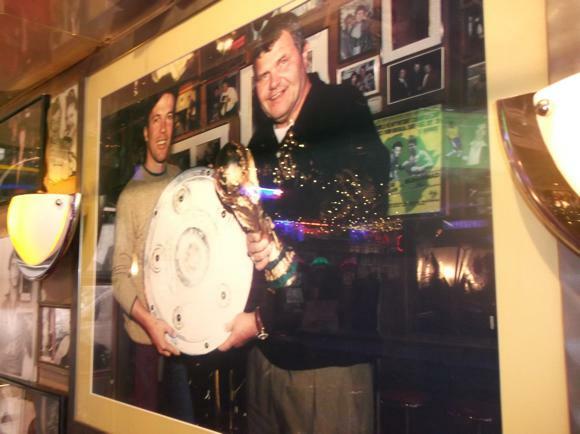 In the party area of Schwabing, Lloyds bar&bistro houses the local branch of the Werder Bremen fan club while next door, the fine bohemian haunt of the Vereinsheim displays West Germany’s 1974 World-Cup winning team. 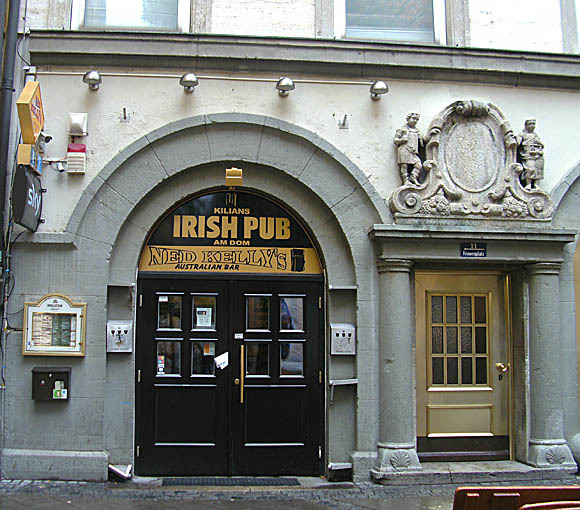 Also close to Münchner Freiheit U-Bahn, evening-only Shamrock was one of the city’s first expat pubs – near focal Marienplatz you’ll also find Ned Kelly, sister operation Kilian and Kennedy’s. Near the station, age-old Sport-Café Schiller is a must, while right alongside it, the Fan Arena (Arnulfstraße 16) would be the perfect football hangout (classic Bayern memorabilia from the owner’s personal collection) were it not tucked down a slightly seedy alleyway, 5am closing times attracting a similarly seedy clientele.